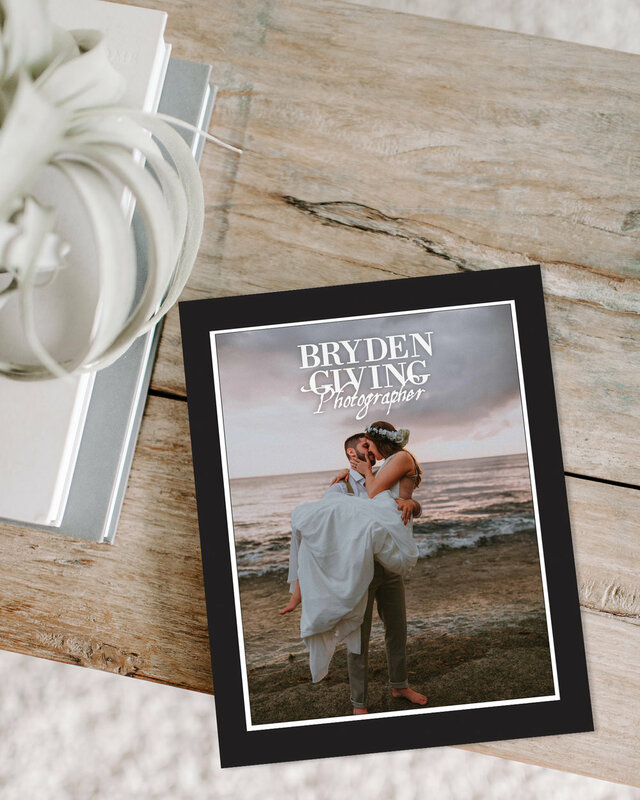 Bryden had his photography print store in one location for his photography clients and had a blog on Wordpress to document his Travel, Lifestyle and Wedding Photography. He was looking for a website that would show off his photography, direct clients to his store and share his photography "stories". Working with Bryden's gorgeous images was such a pleasure! He had definite preferences on how he wanted the website to look. Since his photos are moodier we went with a dark background on the website which also served to highlight his images in a beautiful way. We used large scale galleries to show off his images as well. One of the most interesting features we added was a custom map which shows the places he has travelled and taken his travel photos. The map has icons of his locations upon when clicked lead visitors to the "story" or blog post documenting the trip. Lots of effects were used to add to the moodiness of the site using hover effects and photo overlays as well. We created a beautiful testimonial page that shows a full scale image from the photo shoot along with the testimony and a link to the blog post of the session. So many gorgeous photos and features on this site! In addition to the website, I also created a custom Wedding Guide for Bryden to hand out to potential clients. The first is that it fits with how I feel as a photographer. I feel more confident as an artist with my new website, and that is so important. The second is the flow. Everything flows nicely and is more visually appealing, which can help attract more viewers. The third is that it's built for SEO, which is something I have always wanted to dabble in and you made that process so easy. The fourth is that I feel my website is a little more unique compared to other photographer's websites, and it will help me stand out more. 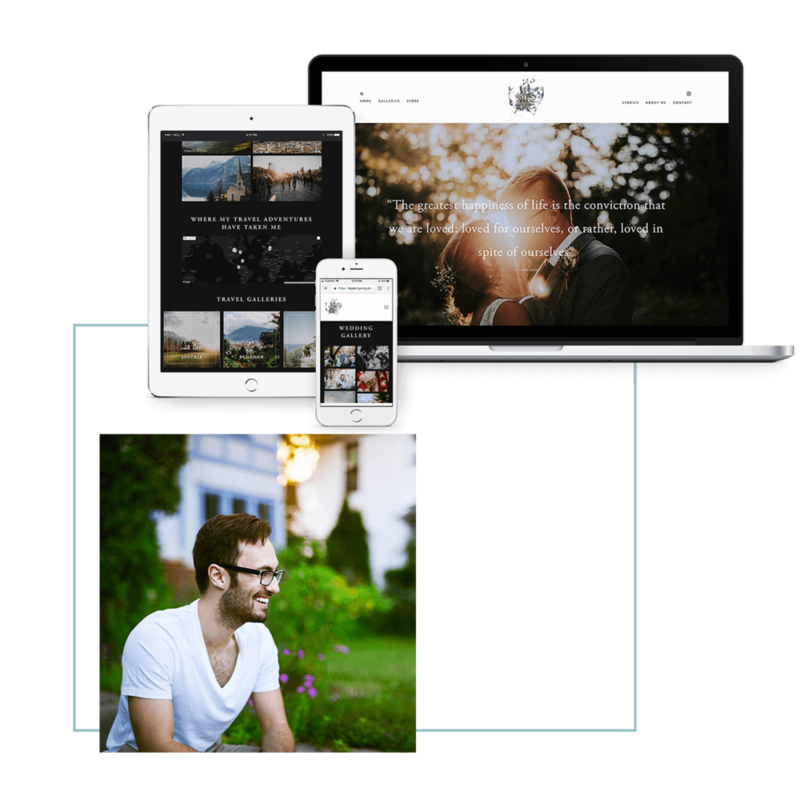 Ready for your own custom Squarespace site? Download my information package to learn more and have an opportunity to book a call with me.